The entry of Reliance Jio changed the face of the Indian telecom sector with super-fast 4G connections, ultra-affordable data charges and free voice calls and text messages. Once the urban middle classes were hooked onto its 4G services, the company introduced a 1,500 rupee 4G feature phone in an attempt to bring 4G connectivity to those left behind by the LTE revolution in the country. 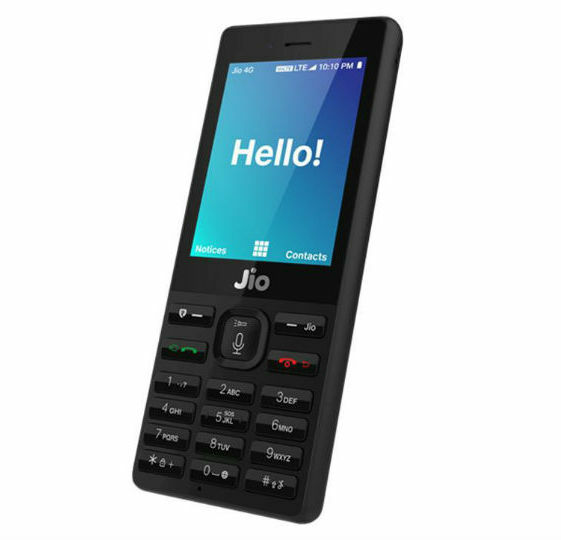 Called the JioPhone, the device has received tremendous support from people across the country, many of whom are believed to be using the internet for the first time. According to Counterpoint Research, the device has now become the best-selling feature phone in India, with a massive 15 million units shipped during Q4, 2017. The popularity of the device helped Reliance replace erstwhile market-leader Samsung at the top of the feature phone podium. Economic Times is also reporting that the device has apparently garnered a 27% market-share in the segment, with Samsung and Micromax coming in at numbers two and three respectively. 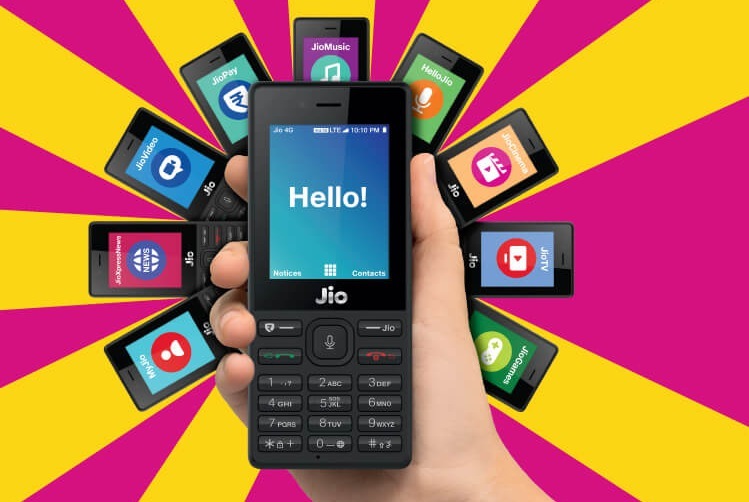 According to the report, the popularity of the JioPhone helped expand the flailing feature phone market in India by 43% YoY and 32% QoQ, with as many as 50 million units shipped during the period. While there are no concrete reports about exactly how many units of the JioPhone have been sold to end consumers, the report states that out of the 15 million units shipped during the quarter, “around 80% have been sold to consumers”. The success of JioPhone has made other carriers like Airtel and BSNL sit up and take notice. Both have since launched their own 4G-enabled feature phones to take on the market leader, although, as evident from the Counterpoint Report, Jio continues to lead by far. While BSNL teamed up with Micromax to launch the Bharat-1 handset last year at Rs. 2,200, Airtel launched the Android-based ‘A40 Indian’ for just Rs. 1,399 in Partnership with Karbonn. It’s worth noting here that, the Airtel device, unlike the other two, is a full-fledged smartphone that can run apps from the Google Play Store.